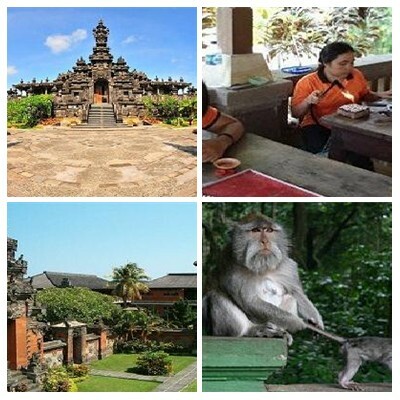 Bali Denpasar Ubud Tour is Bali Half Day Tour Packages we created to allowed you to Explore the Denpasar town capital city of Bali and explore the beauty tourist destination in Ubud Village. Is great way to explore two most popular regency with different unique tourist destination will be visit. 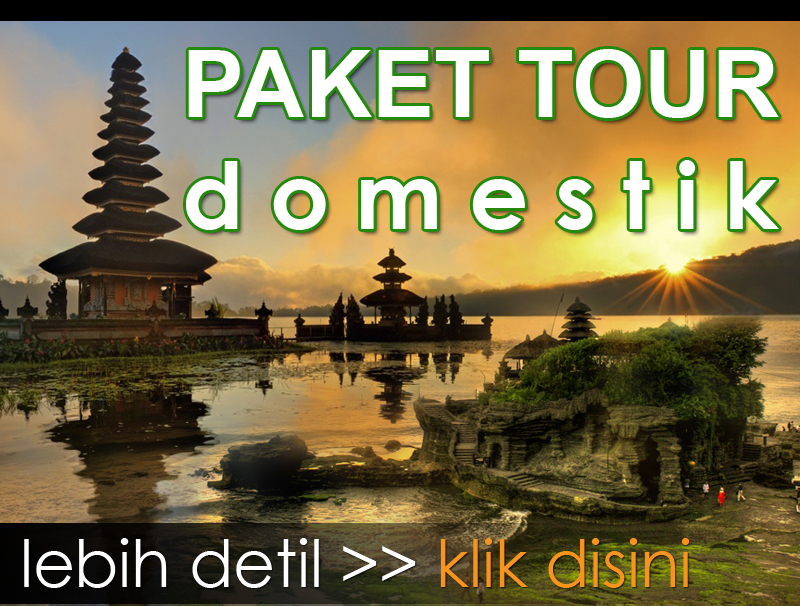 First journey will be visit the Bali Museum is museum of prehistoric object collection of pre-historic of Bali, then continue the tour to visit the Bajra Sandhi Monument is monument for remember the Balinese people struggle long time ago, the shape of monument is look like Bajra (bell used by all Hindu Priest in reading off Weda holy sentence), Then continue the tour to visit the Celuk Village to see the amazing silver art crafting which made by local people in this village, is very unique design and only you can found in this village. Then continue to visit the Ubud Monkey Forest, located in the center of Ubud village, the function as a Sanctuary for monkey, there are hundreds of Balinese macaque live inside the forest. Then we stop the tour for having lunch in local restaurant with delicious Indonesian food. 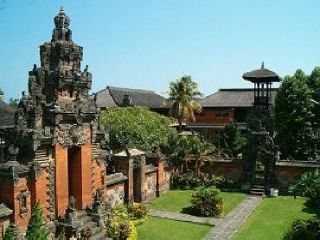 This Bali Denpasar and Ubud Tour will be more amazing with our professional Bali Tour Driver with comfortable Private Car. Below is the details price and description of the tourist destination will be visit. Bajra Sandhi Monument is a monument to admire Balinese people struggle from time to time. The monument Bajra Sandhi in the Bali provincial government complex precisely in front of the governor’s office in Renon, Denpasar, Bali. 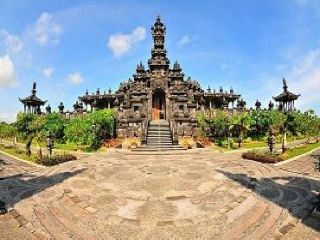 The function of Bajra Sandhi Monument is to immortolize the spirit of Balinese People Strugle. It starts from the beginning of the Balinese kingdom, the entrance of Hinduism, Majapahit era, Netherlands colonialism, struggle of independence, until the present. 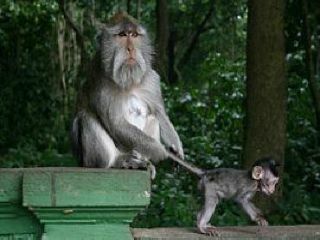 Ubud Monkey Forest is one of Bali’s several grey long-tailed macaque-inhabited forests, and perhaps the best known among the rest due to its community-based management, location and ease of access. It lies on the fringes of the Ubud main centre, and is overseen by the Padangtegal village. Also known as the Sacred Monkey Forest of Padangtegal, and by its official designation as Mandala Wisata Wenara Wana, Ubud Monkey Forest is a place of scientific research as well as a site of spiritual and cultural aspects with temples sanctified by the local villagers deep within its grounds.